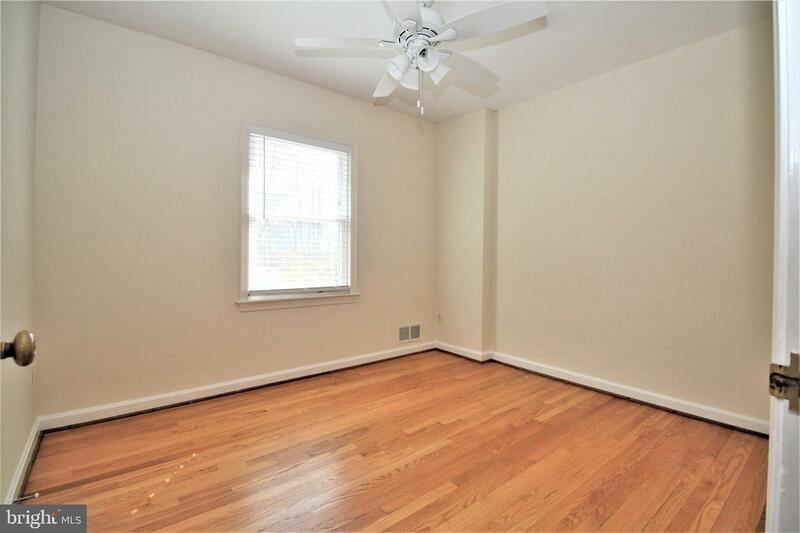 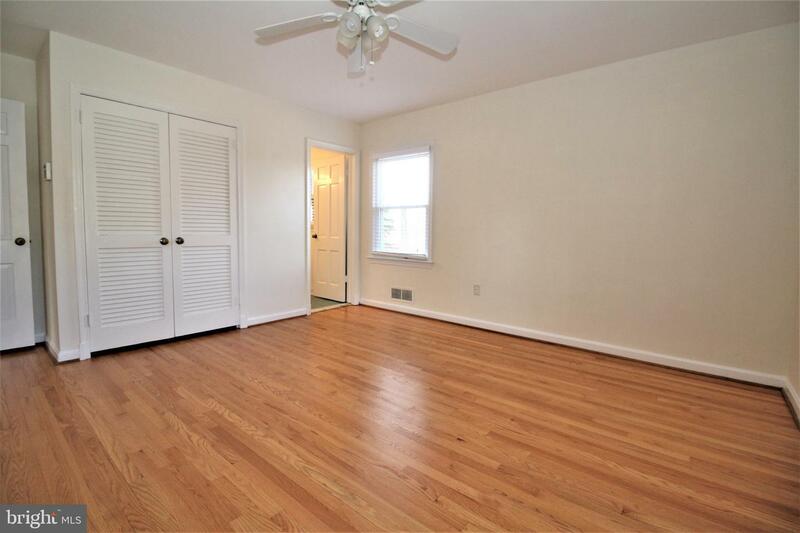 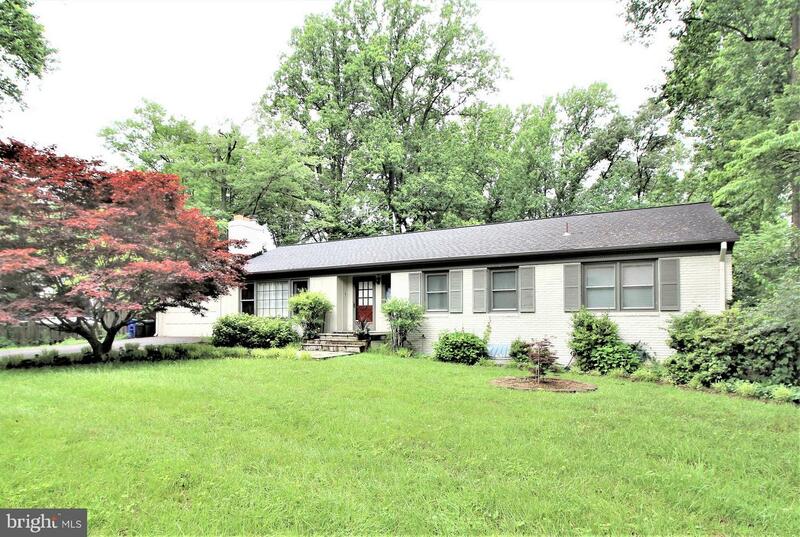 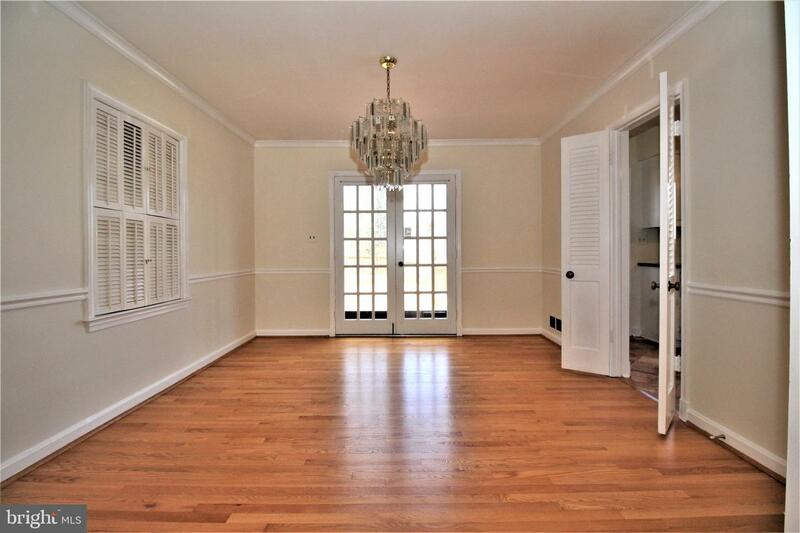 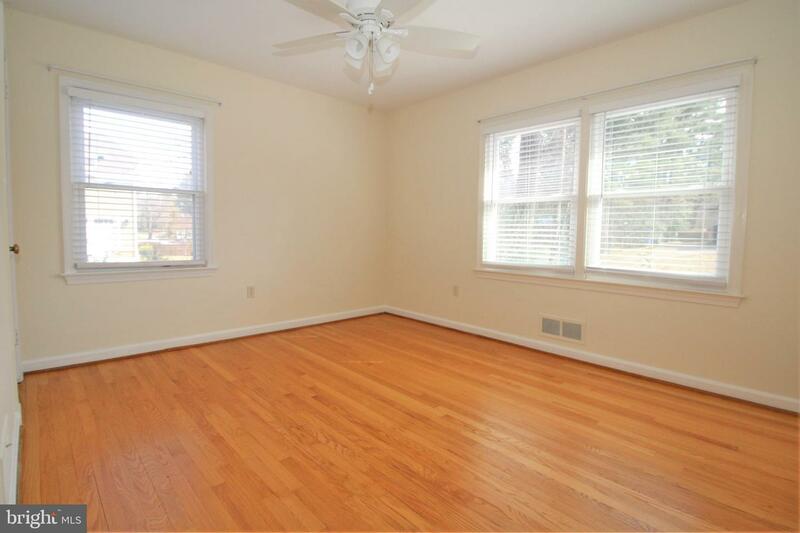 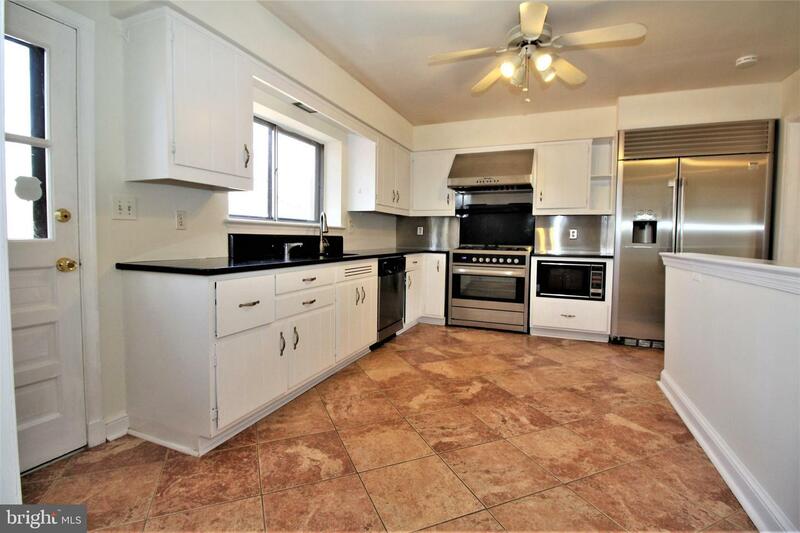 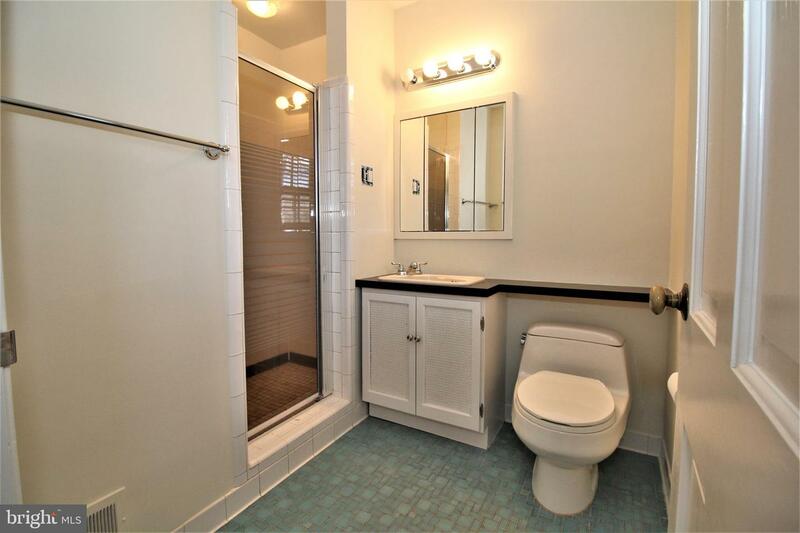 Lovely spacious rambler in the Neilwood/Luxmanor neighborhood. 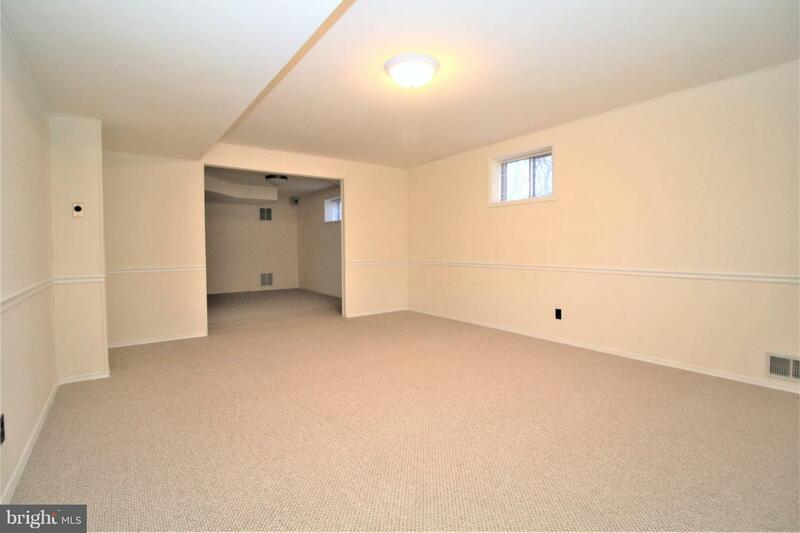 Freshly painted through out. 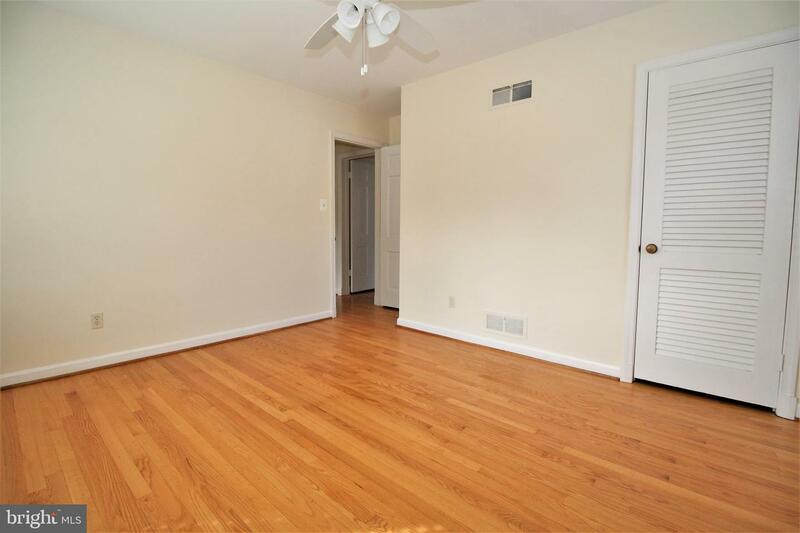 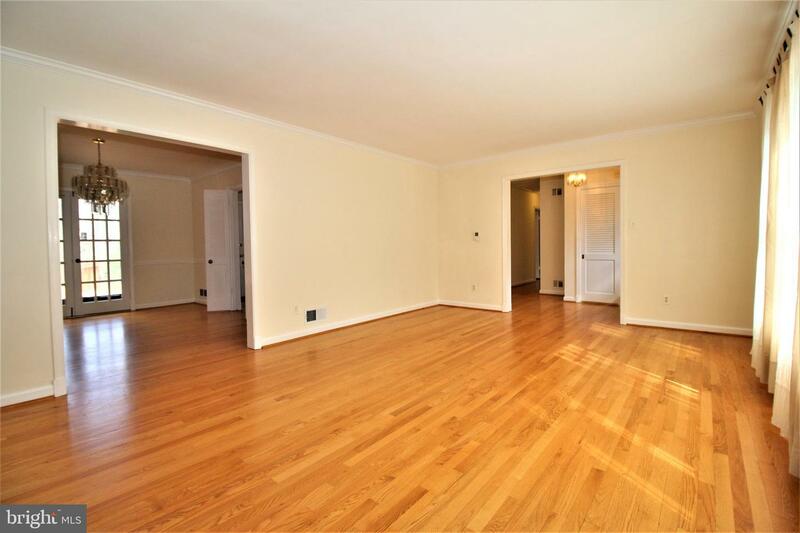 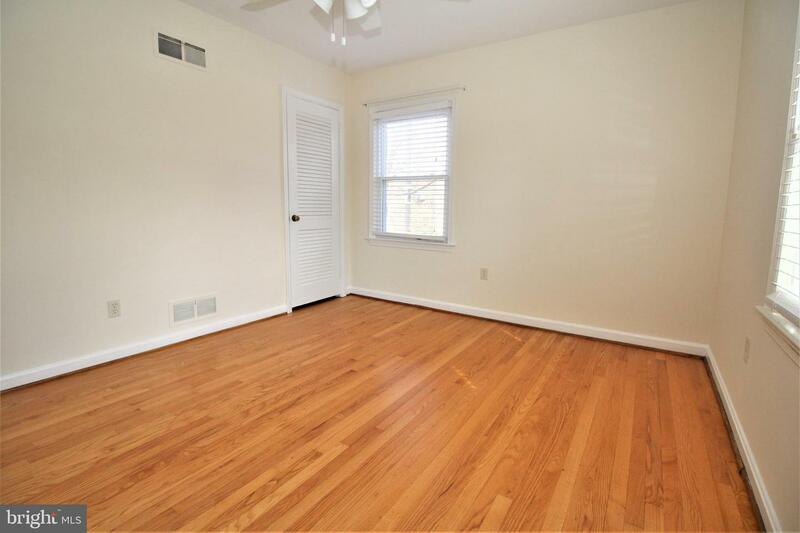 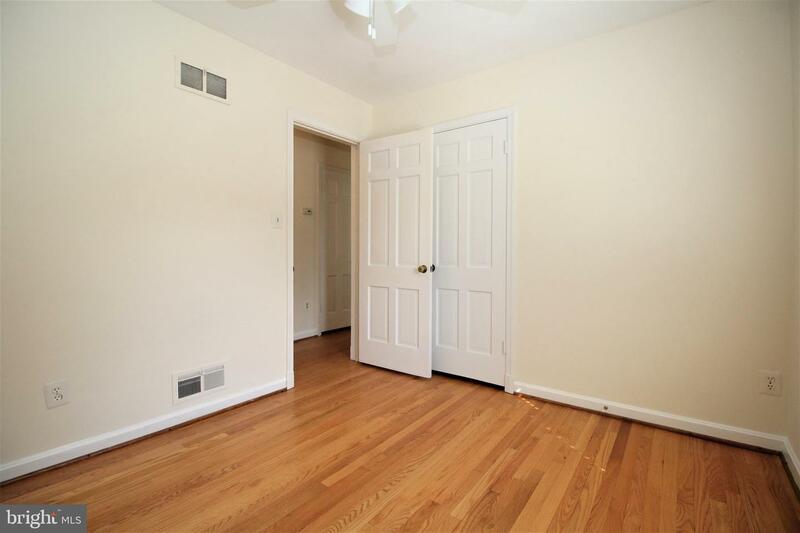 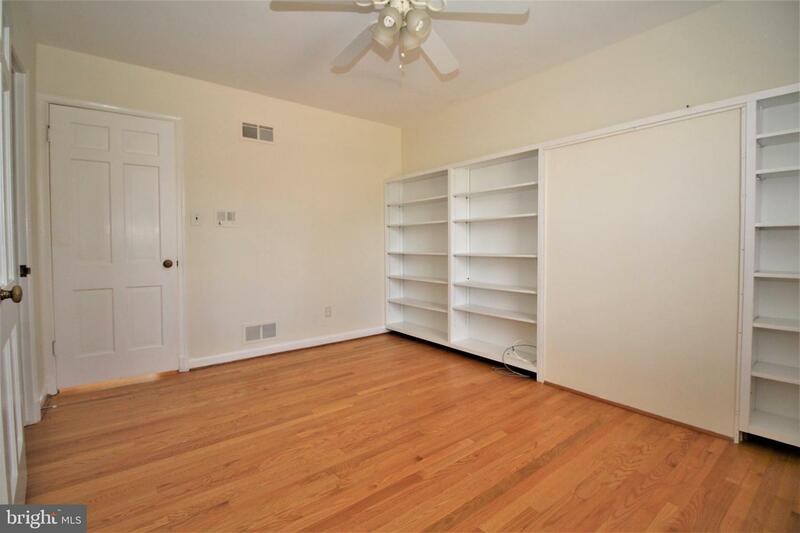 Hardwood floors accent most of the main level and the lower level is mostly carpeted. 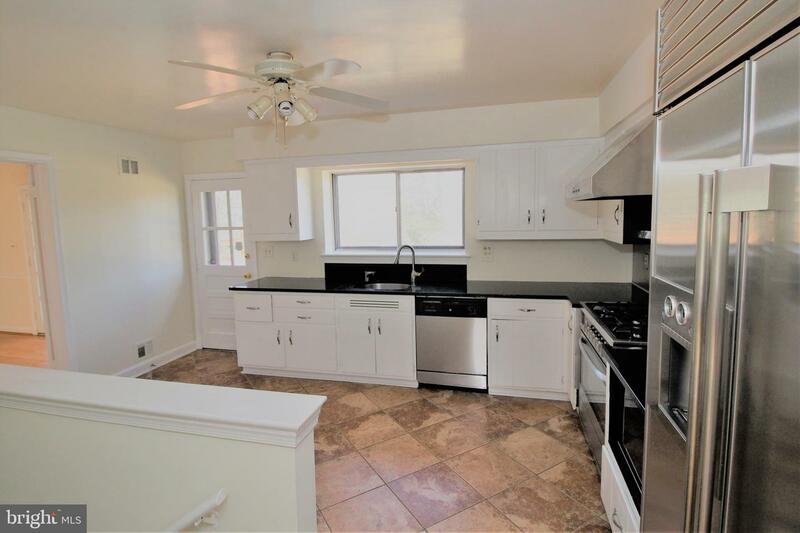 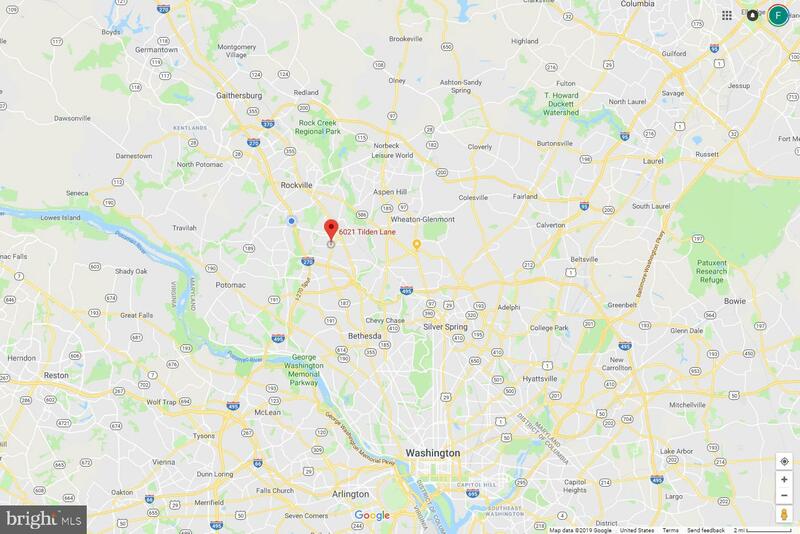 Large living room with bay windows, formal dining room and a table space kitchen with a new (2018) Haier 5 burner gas stove/oven, a new (2018) dishwasher, and a Kenmore Pro refrigerator. 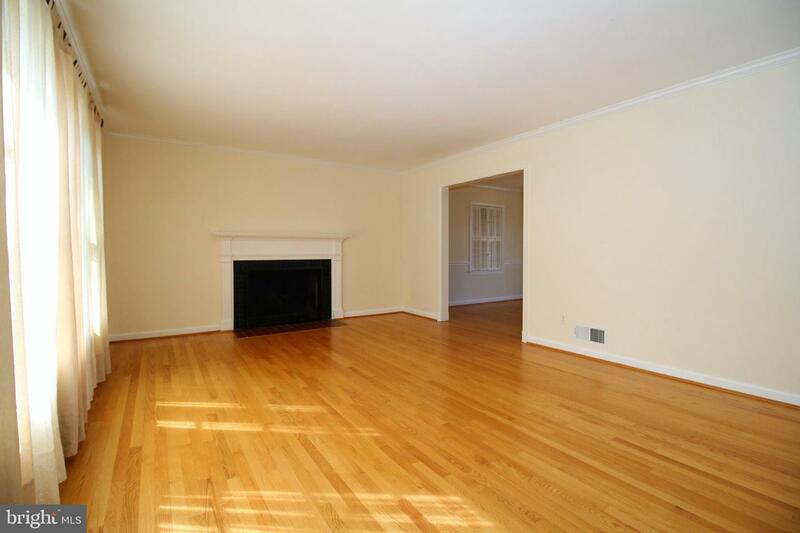 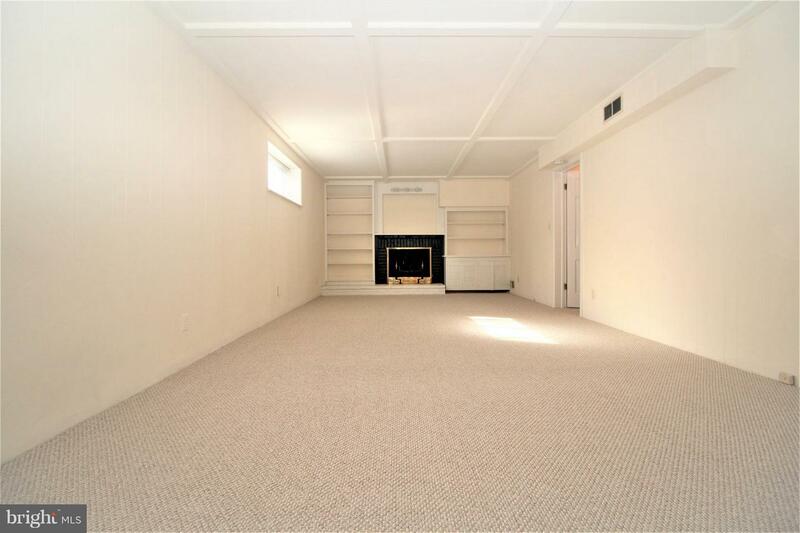 The home has 2 wood burning fireplaces, one in the living room & one in the lower level family room. 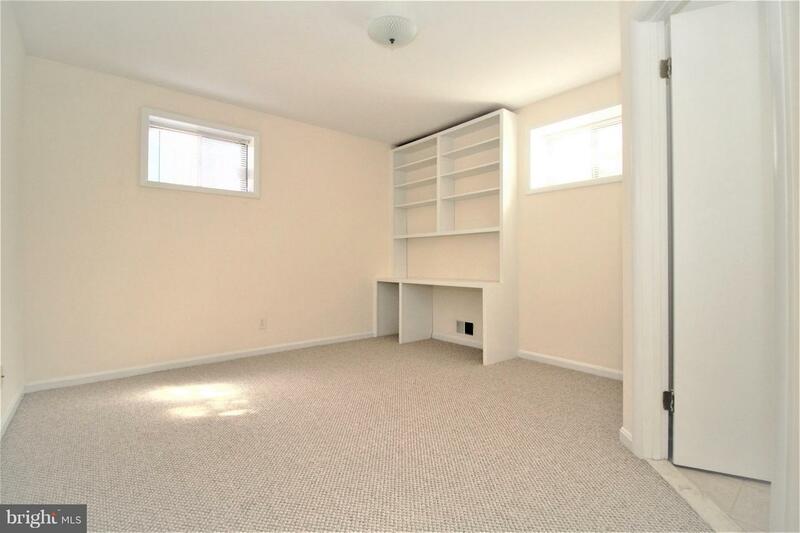 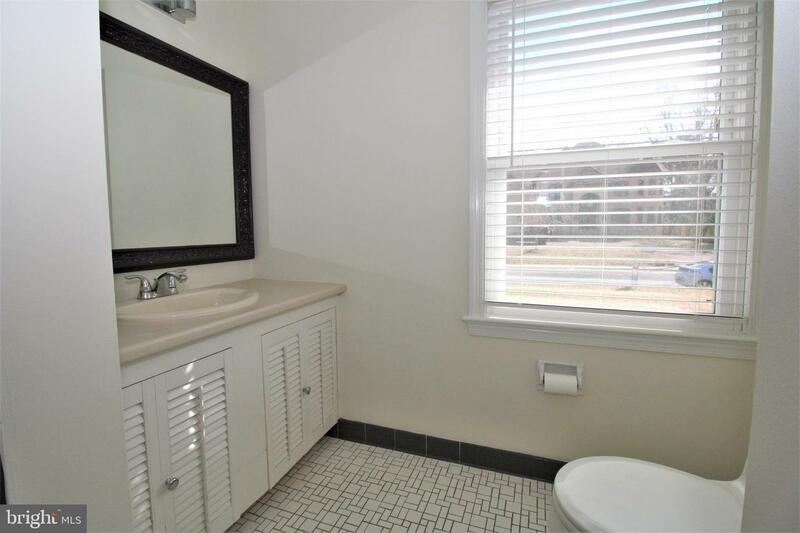 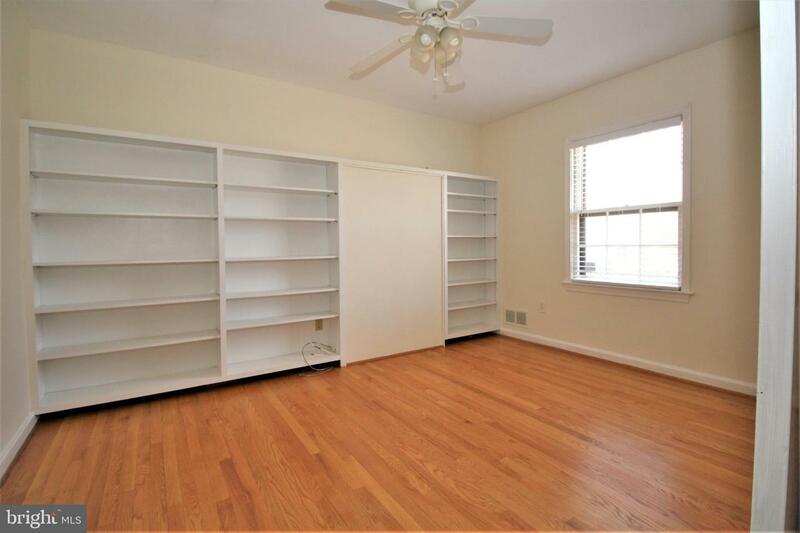 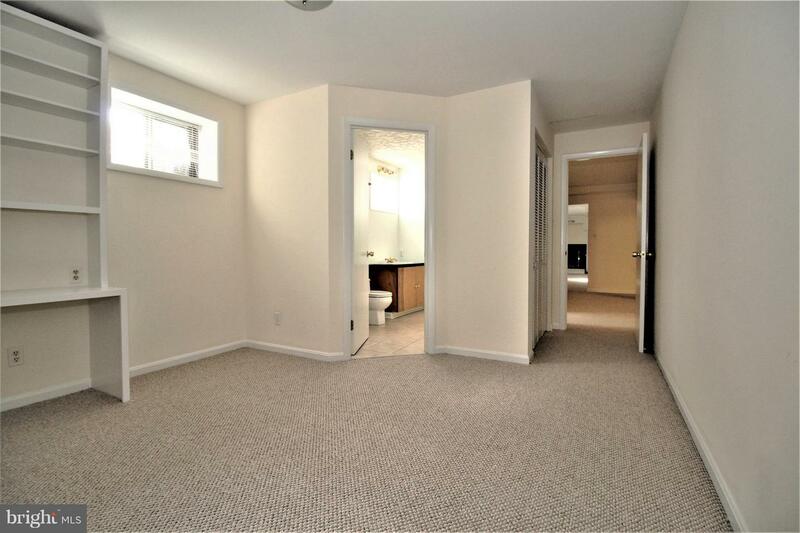 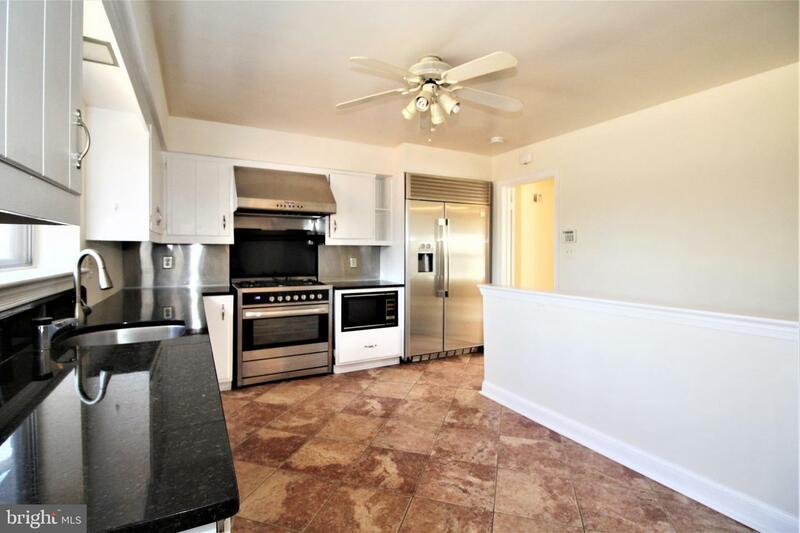 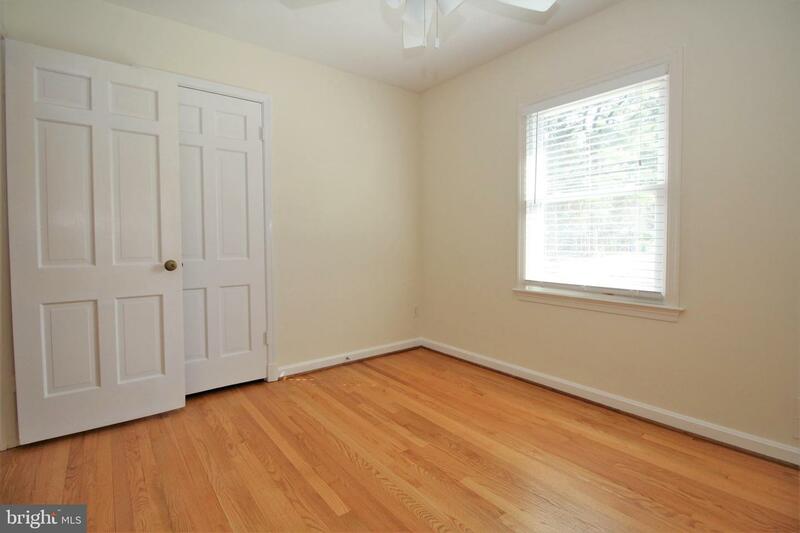 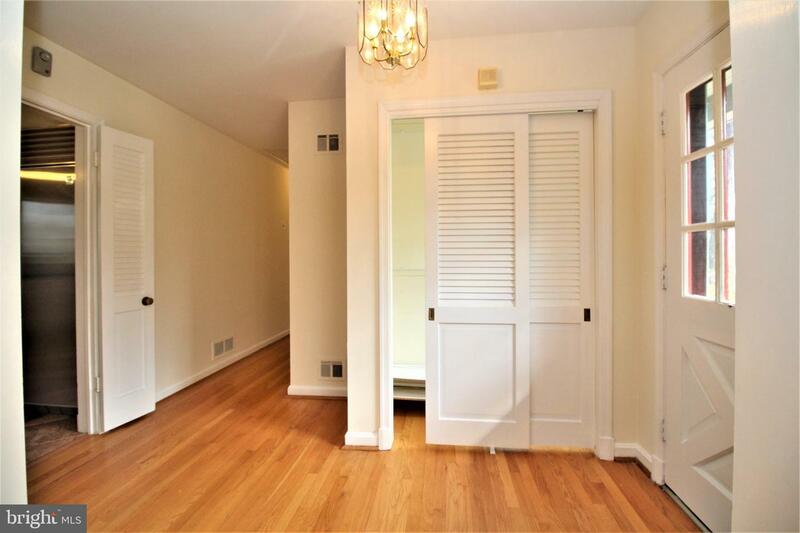 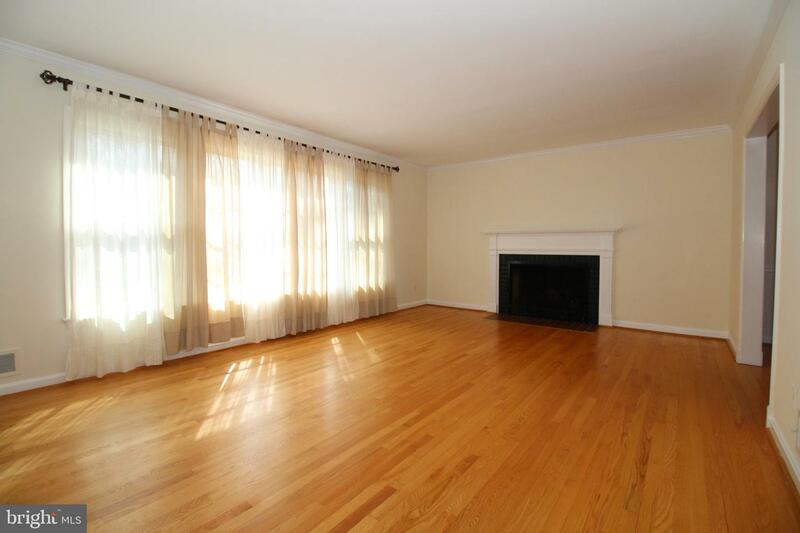 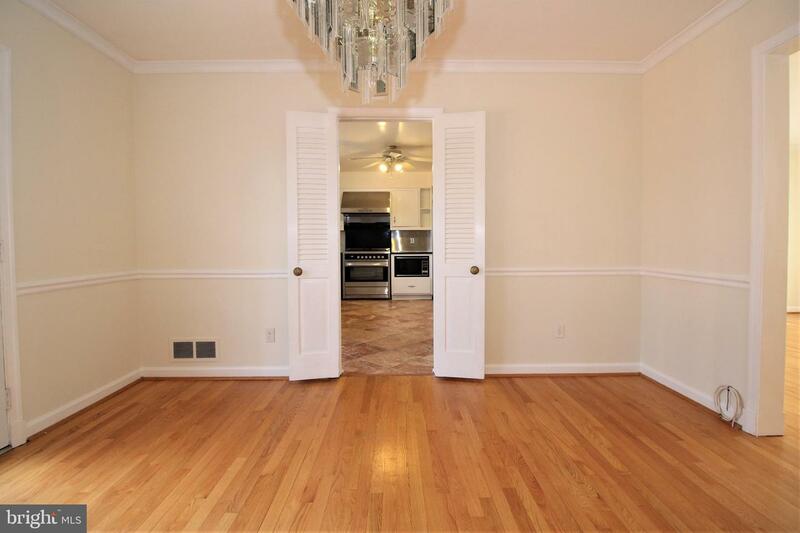 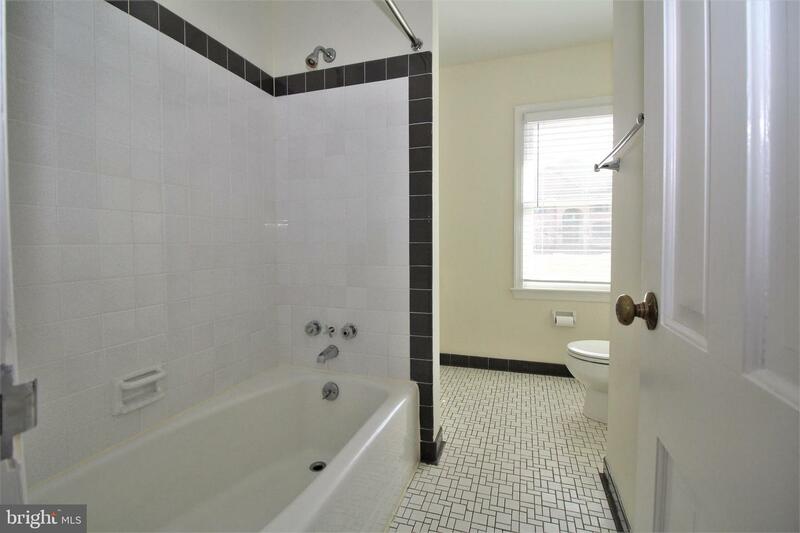 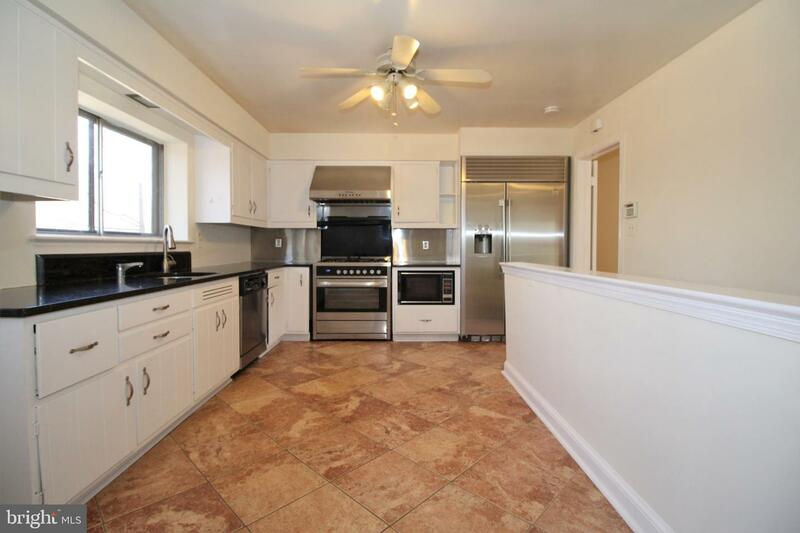 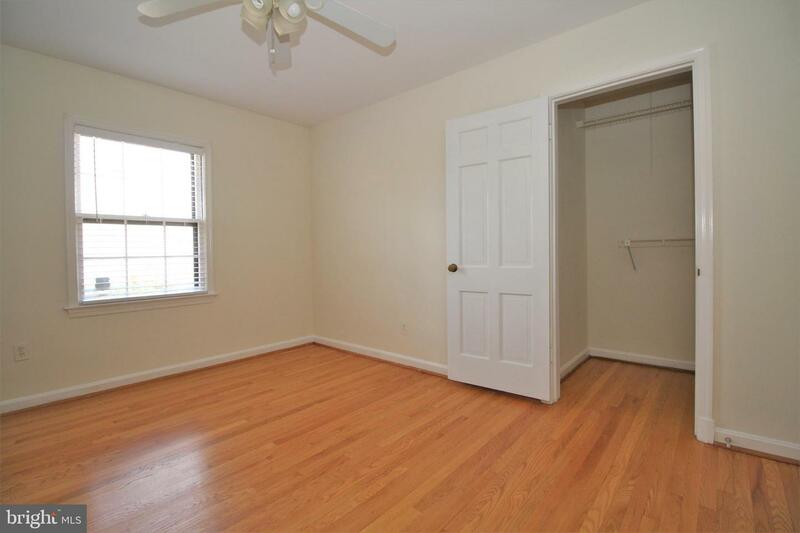 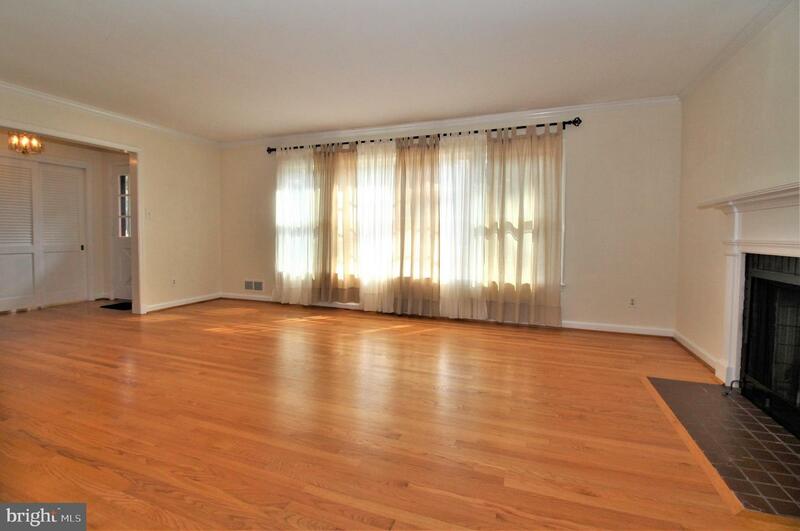 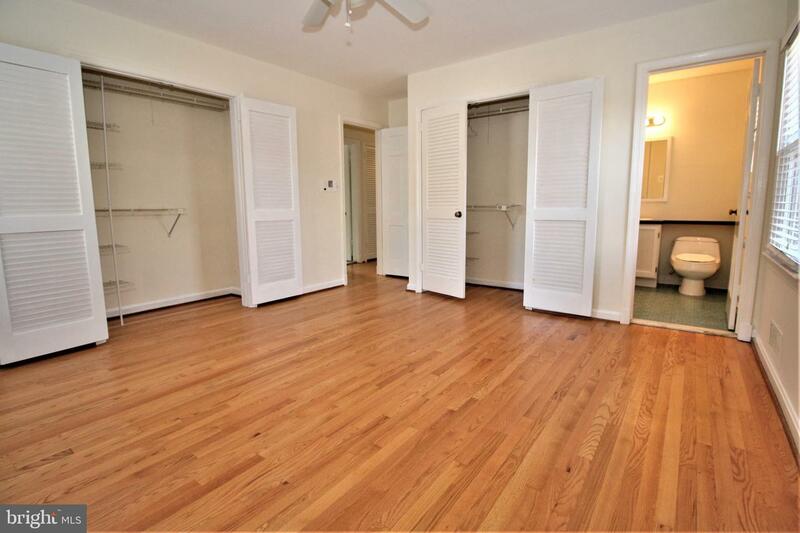 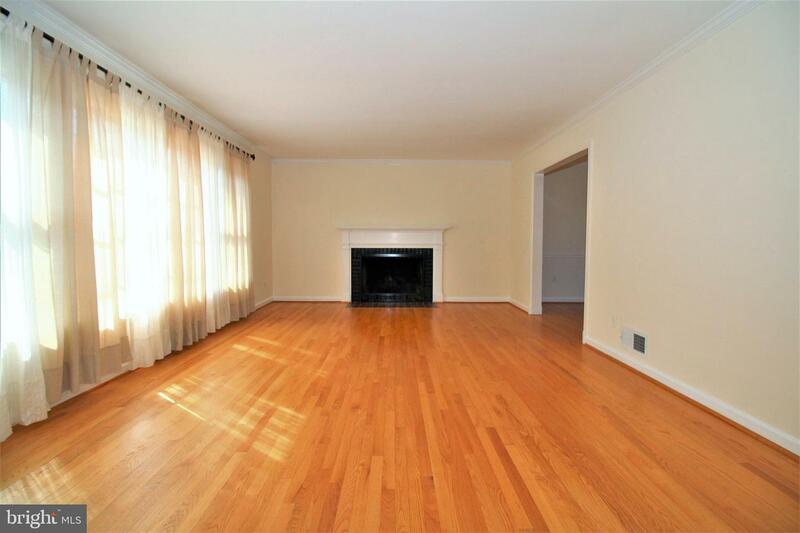 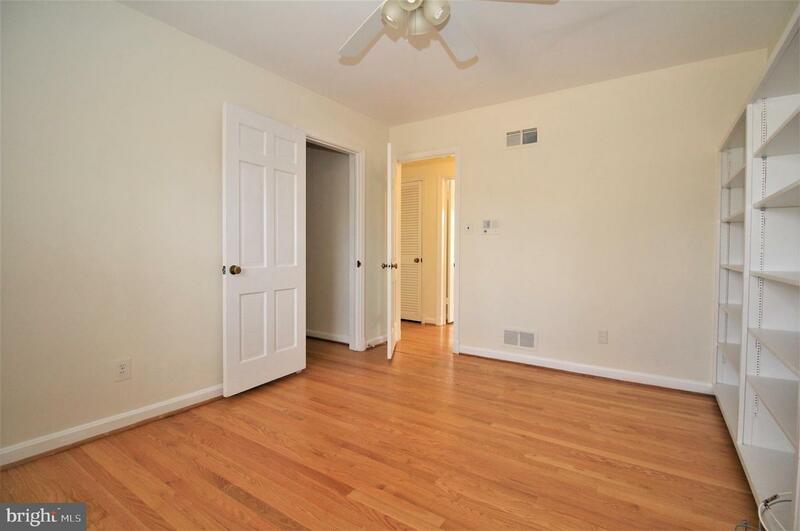 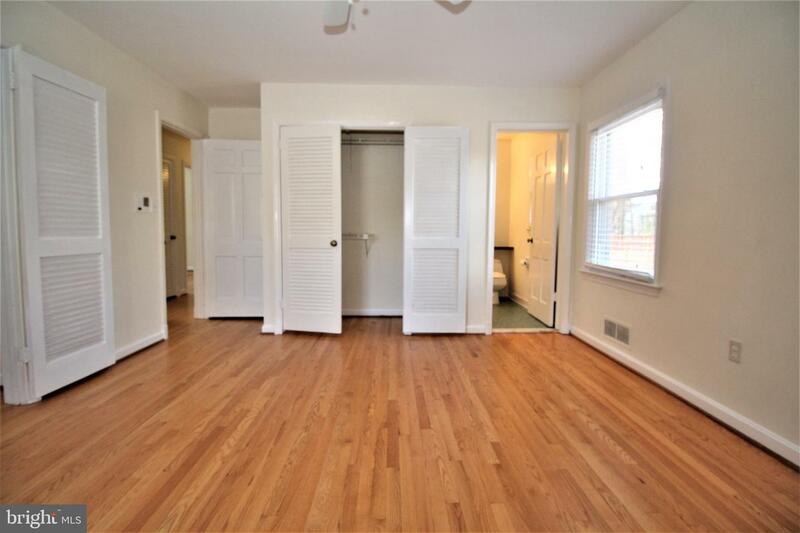 Four (4) spacious entry level bedrooms that includes the master bedroom with master bath. 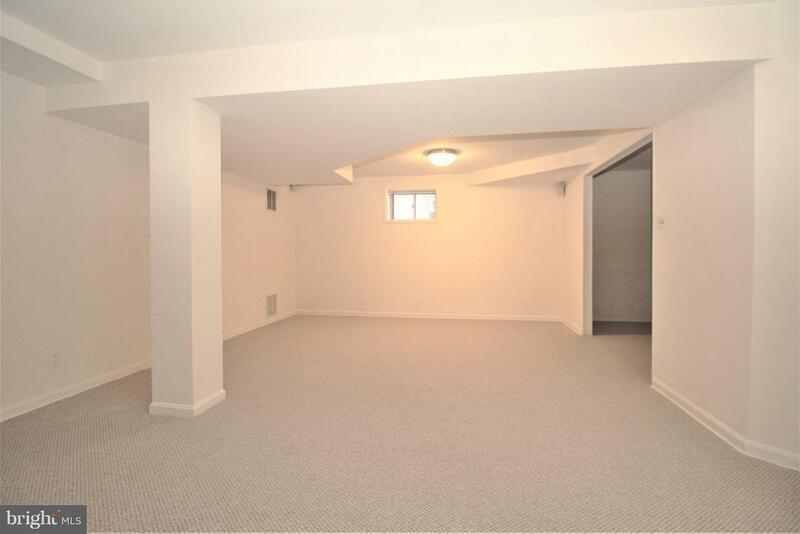 The fully finished lower level spans the entire length of the upper level and includes a family room, recreation/game room with a wet bar, a large bonus room/den and an in-law suite with full bathroom as well as a large utility room full of built in shelves. 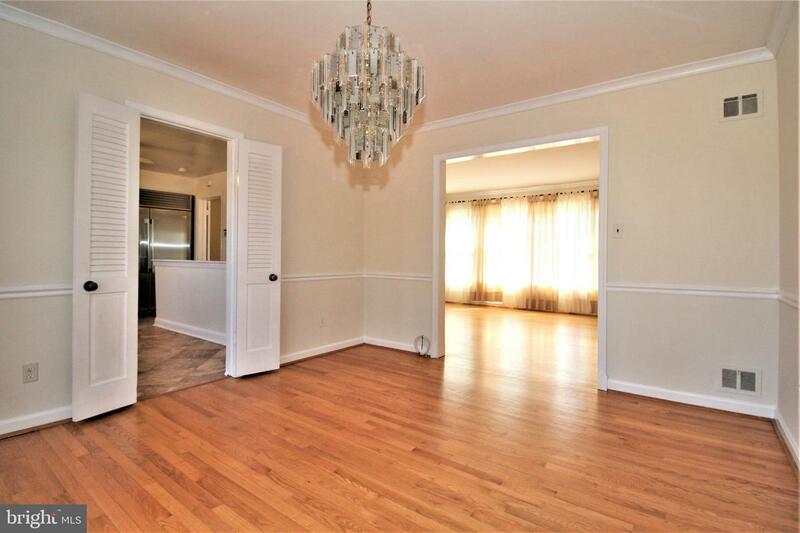 Delightful fenced in backyard surrounded by mature trees and landscaping. 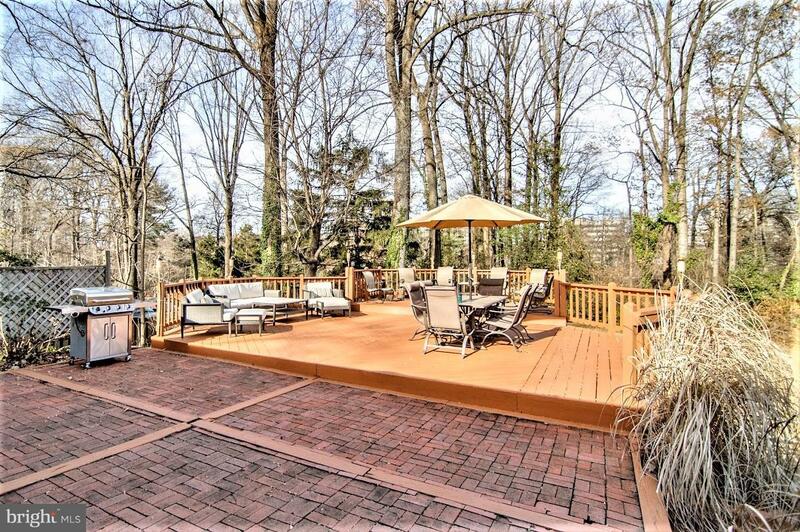 The large deck and patio are perfect for outdoor entertaining. 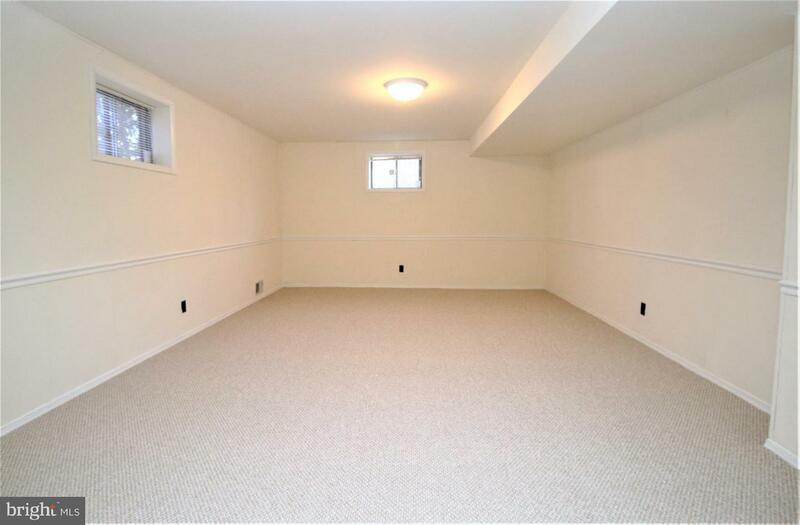 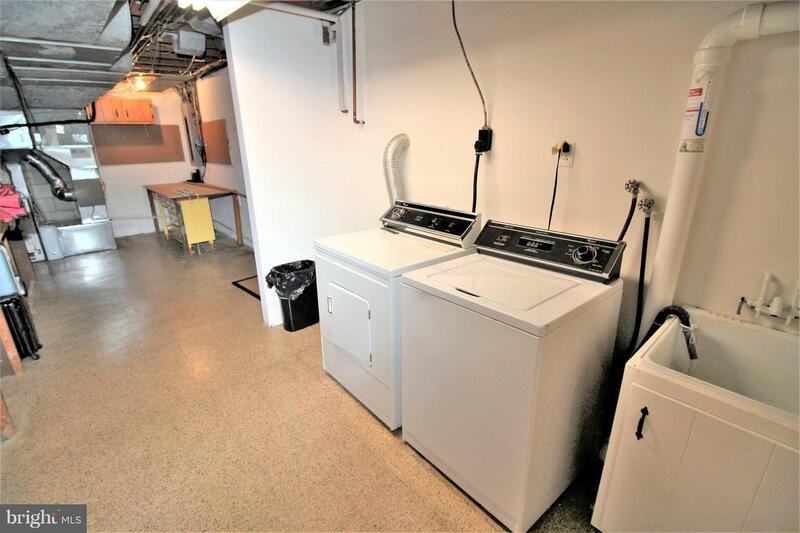 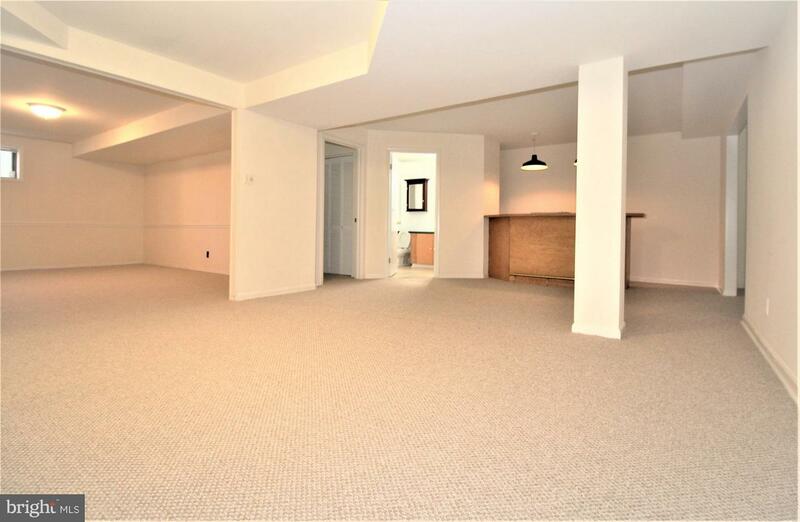 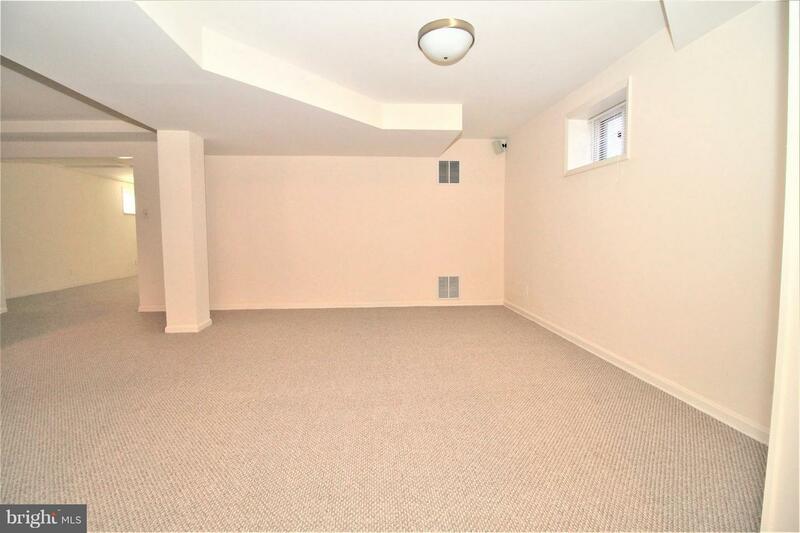 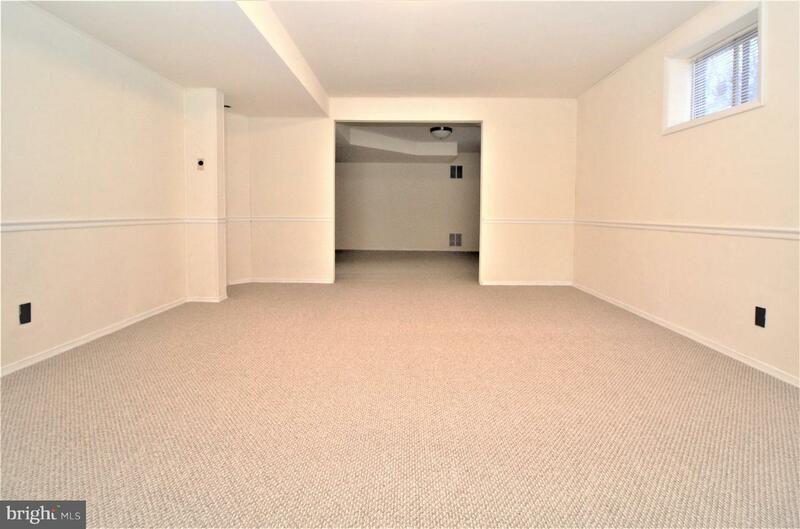 2 car attached garage with attic adds to the abundant storage this home has to offer. 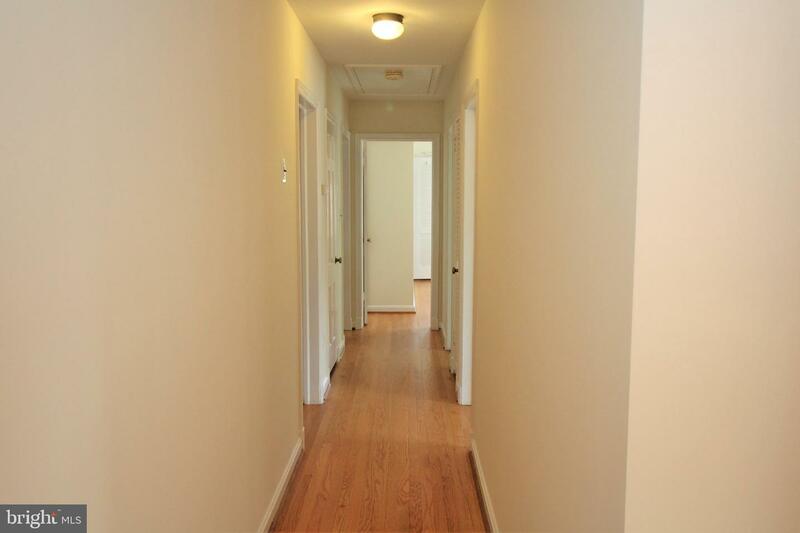 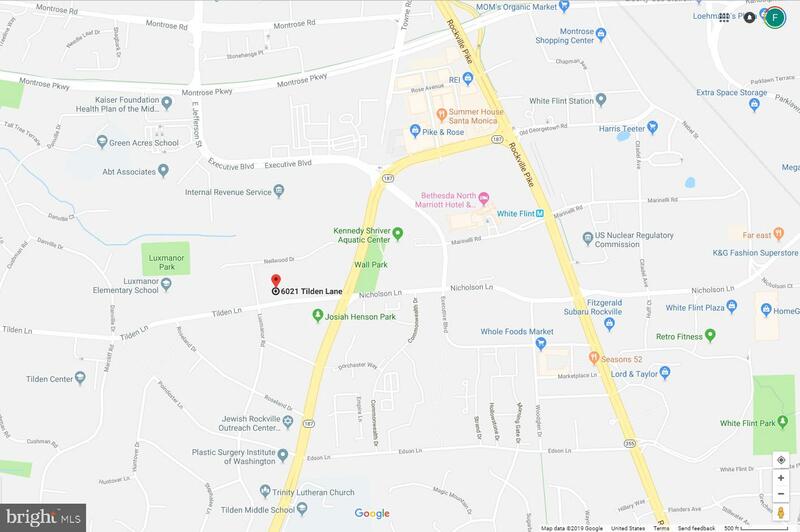 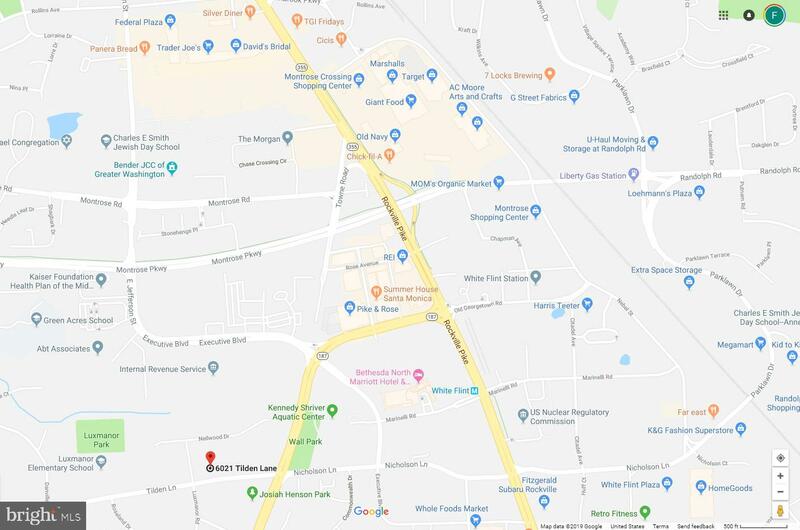 The homes location is close to Metro, public transport, restaurants, Pike and Rose and many more..